That's the List of Xbox 360 Emulators for PC-Laptops, hopefully it's useful. Thank you for visiting the ToveweXYZ Website. 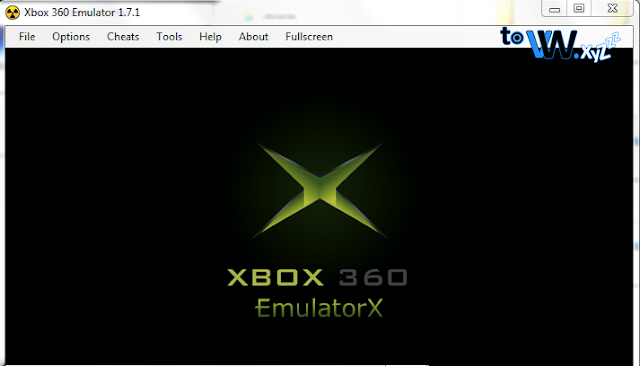 How to play Xbox 360 Games is very easy because there is no need to install the game, just need to install the Emulator and enter the game.